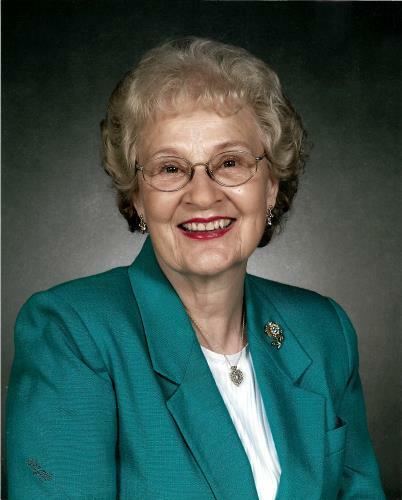 Mary Ann Reese, 87, of Red Bank, passed away on March 23, 2019. She was born on Dec. 4, 1931, in Chattanooga. She was a resident of Red Bank for over 60 years. She was retired from Kmart and enjoyed selling Avon for over 20 years. She was along time member of Red Bank Church of Christ. She was preceded in death by her parents, Mr. and Mrs. William C. Planzer; brother, Charles Planzer; and husband, Tom Reese. She is survived by her sons, Tommy Reese (Jill) of Red Bank, and Eddie Reese (Denia) of Ringgold; daughter, Leanne Rogers (Kenny) of Chickamauga; and grandchildren: Allison Reese, Jeff Reese (Jordan), Scott Reese (Charlotte), Jake Reese, Lauren Lea (Allen), Katlyn Fuhrwerk (Josh). Visitation will be from 4-8 p.m. on Tuesday, March 26, at Lane Funeral Home~Ashland Terrace. A graveside service will be held at 10 a.m. on Wednesday, March 27, in Hamilton Memorial Gardens with Minister Steve Lusk officiating. In lieu of flowers, please send donations to The Red Bank Church of Christ Mission Fund, 3600 Dayton Blvd., Chattanooga, Tn. 37415. Arrangements are by Lane Funeral Home,601 Ashland Terrace, Chattanooga, Tn. 37415, 423 877-3524, Lanefh.com.